UPDATE – 23 Apr, 10:11 pm: Another retailer is also now taking orders for the phone. More details below. 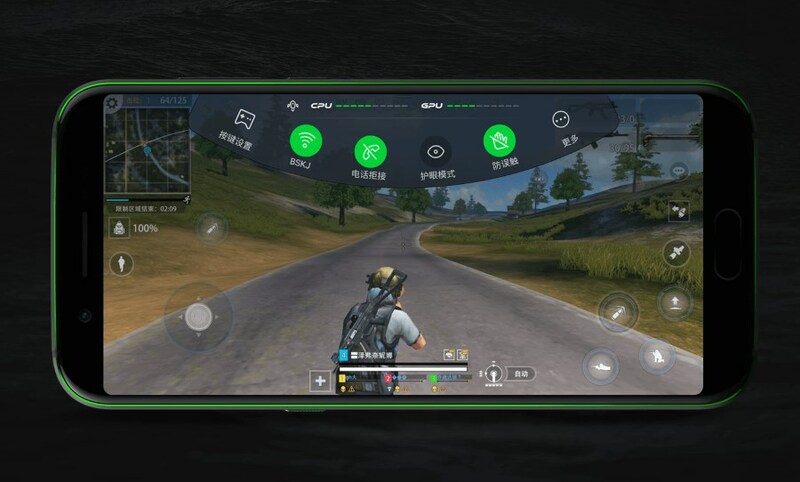 The much awaited Xiaomi Black Shark gaming phone finally made its debut last week and has garnered plenty of attentions from gamers throughout the world. While it is not yet known whether Xiaomi will officially release the device in Malaysia anytime soon, it is only a matter of time before someone import the phone into our market. True enough, the well-known local retailer Mobile2Go has confirmed that it will be bringing over the phone to Malaysia soon. 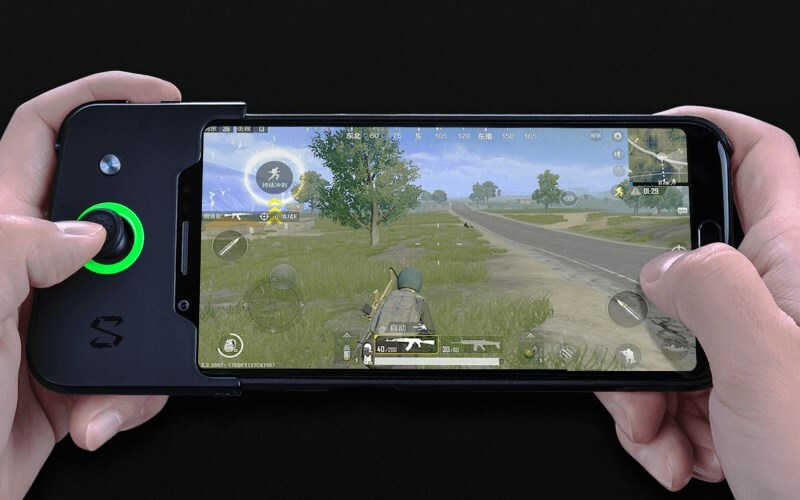 Not only that, it will be offering the phone together with its dedicated game controller. Said to be made available at its stores on 26 April, those can’t resist the temptation can get their hands on the 64GB version of the device for RM 2599. If 64GB is too small for them, they can opt for the 128GB version instead which will go for RM 2999. Once again, do note that the Black Shark from Mobile2Go and its G Store online branch on Lazada are imported units which means that their 1-year warranty is provided by the retailer itself. In case you need further clarifications, do give the retailer a buzz through its Facebook page. 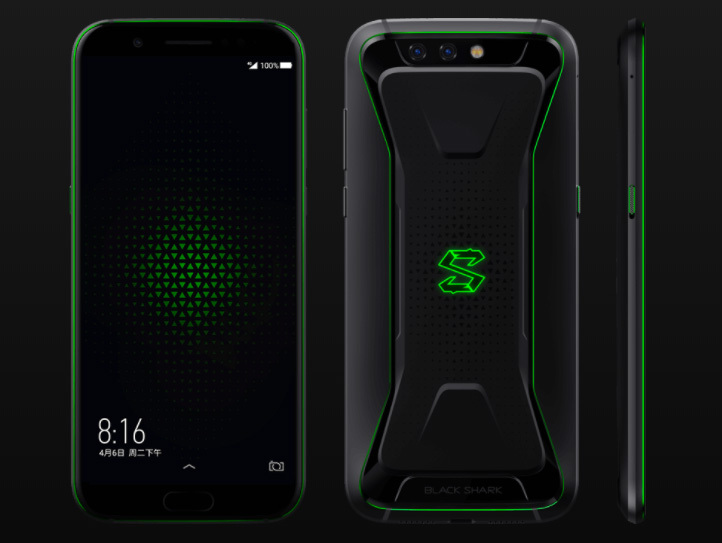 Another renowned phone retailer, DirectD has also begun to offer Xiaomi Black Shark gaming phone to consumers. Interestingly, the company is offering at a slightly cheaper price of RM 2499 for the 64GB version while the 128GB version goes for RM 2899. Also accompanied by Black Shark’s dedicated game controller, consumers can choose to obtain it through the retailer’s Wow Phone store on Lazada or its official Shopee store as well as directly at their branches. According to DirectD, the phone is expected to be available at their stores on 25 April.